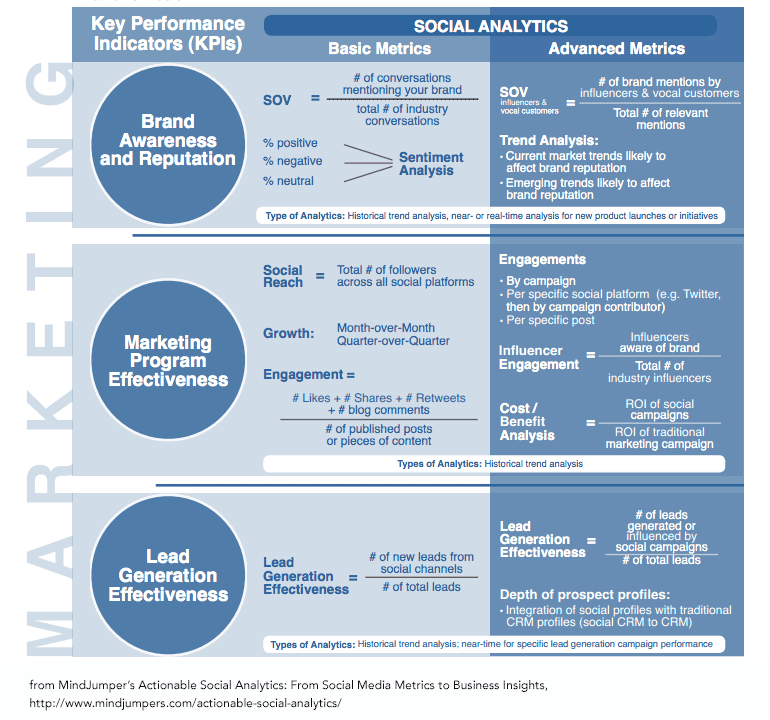 There are a lot of marketing metrics tossed around these days. Even LOL (which measures how you respond to your publishing calendar). But share of voice means more to us than any other. Especially this year. That’s because our CEO and Co-Founder, Guillaume Decugis, has named share of voice as the primary metric Scoop.it will measure itself by for 2018. Share of voice – “the number of times our brand is mentioned in web content vs. our competitors’ brands” – is the target Scoop.it is focused on. 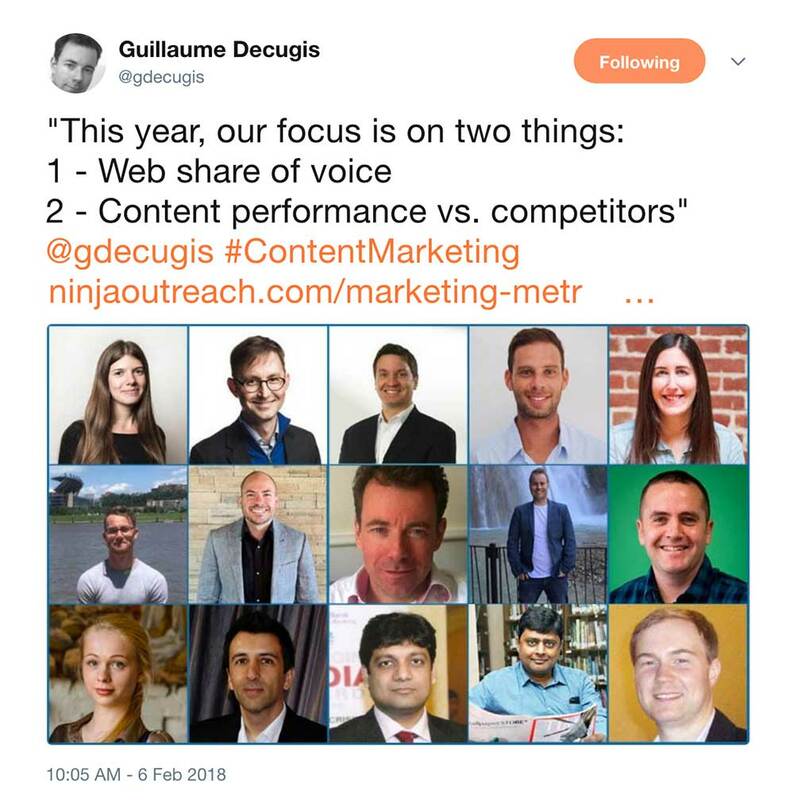 Even our second priority metric, “content performance vs. competitors”, or how many shares our content generates in comparison to our competitors, could be seen as another way to measure share of voice. Now, that’s just us. 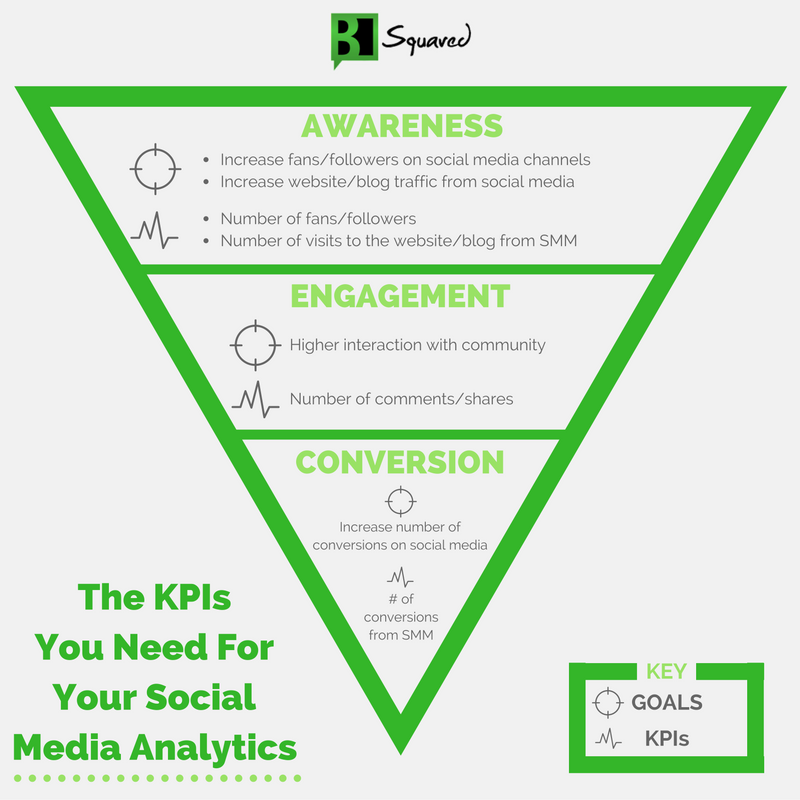 As many of you know, which metric/s you choose to focus on should depend on your business goals. It’s not smart for everybody to focus on share of voice like we do. But it is an extremely important measurement, and so we wanted to lay out what it is and how you might measure SOV yourself. And how – of course – you can improve your own content’s share of voice. But first, let’s explain share of voice (SOV) more clearly. Share of voice has been around for a while. Old-time advertisers used it as they tried to be the only brand people thought of when they thought of toothpaste or laundry soap, or cars. But that was when we had far fewer advertising or messaging channels. When there was print, direct mail, TV and maybe outdoor. And not much else. Now, we’ve got dozens of different marketing channels. And you can measure SOV for each of them. 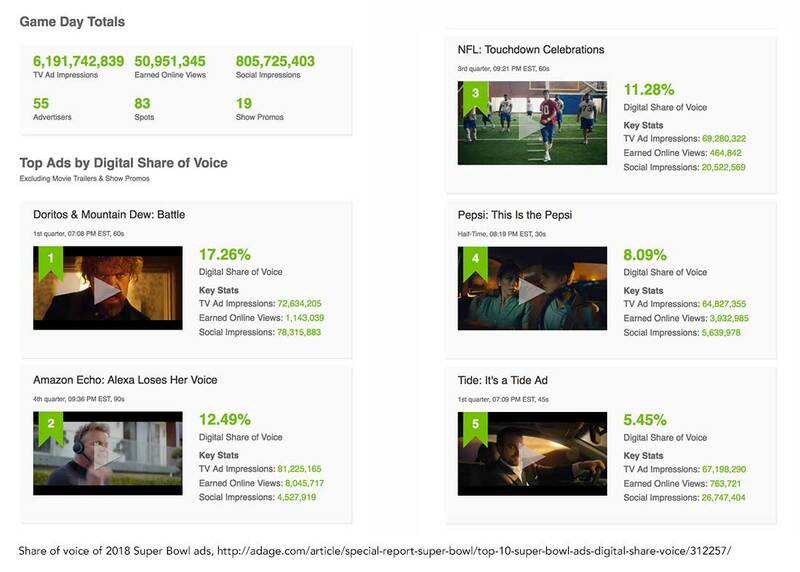 How share of voice broke out for the top ads of the 2018 Super Bowl. So while Scoop.it has specifically targeted share of voice for web content (because that’s best for us), you might want to measure a different type of share of voice depending on your business goals. Maybe you want to measure share of voice in print media. Or share of voice on a particular social media network (like Facebook). Whatever your target is, you can probably track that. But unless you want to spend all your time counting mentions, you’ll need to get a tool to measure it for you. Or maybe you don’t want that narrow a focus. Maybe you want to go whole hog and measure share of voice across every medium you can possibly track – from TV and social media all the way down to fortune cookies. I’m kidding about the fortune cookies, of course. But they wouldn’t be the weirdest way to get people’s attention. And share of voice is exactly about getting people’s attention. In the pantheon of marketing metrics, it’s a KPI (key performance indicator) that bridges the awareness and engagement phases of the buyer’s journey. Why both of those areas? Because share of voice is partially an awareness metric in that the more times your brand gets mentioned or seen, the larger a share of voice you have. But if we looked at SOV as just awareness, you could say the same thing about advertising – it gets your name “out there” more often. Which is why marketers measure share of voice very specifically (like how often they appear in web content); because the thing they usually want is engagement. Share of voice as it measures how engaged your audience is with your brand or with your content is most important. 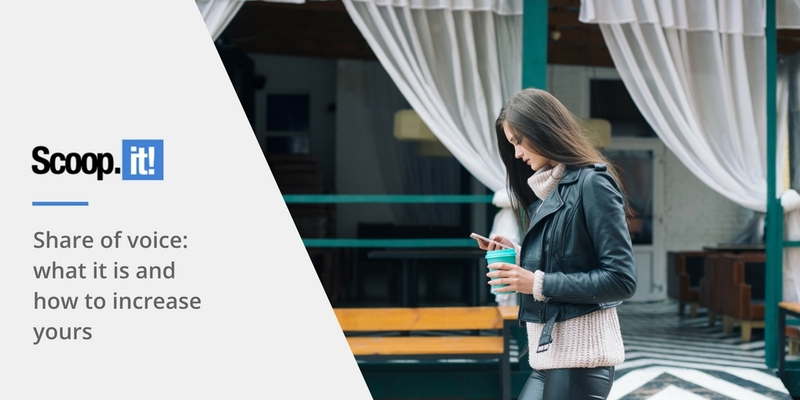 If you’ve been paying attention to some of the big trends in social media or content marketing, you know that engagement is all but the holy grail right now. Two words can explain this: Content shock. As I’m sure you know, there’s a ridiculous amount of content being published every day. Even every hour. More content than anyone could ever consume, even if you got into a really nichey little sub-niche. And so, with all that content being produced, in a way it almost doesn’t matter anymore how much content you’re producing. All that matters is whether that content is reaching your audience. And if your audience is responding to it. If you want to stay ahead of your competition, then it matters how your audience is responding to your content compared to how they respond to your competitors’ content. Here’s an example: Back when only 10,000 blog posts were published every day, having a meaningful share of voice wasn’t so hard. 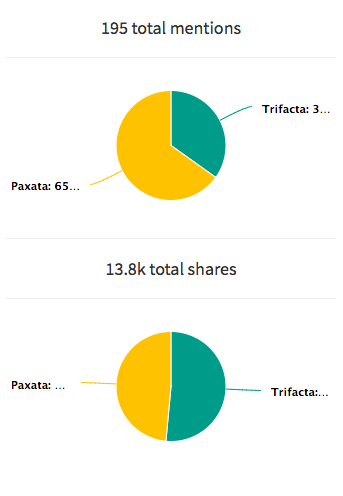 Now that there are more than 2 million blog posts published every day… share of voice is getting harder to maintain. 1. Switch into other content formats. Yes – there are 2 million blog posts published every day. And while there are a crazy amount of videos coming out, there are fewer videos than blog posts. And because people often prefer videos to blog posts, you can control a slightly larger share of voice if you just publish more videos. The same would hold true for any other “new” content format. 2. Switch to other marketing channels. I’ve heard there was a time when people didn’t get 300 emails every day. I barely believe it, but I’ll take their word for it. 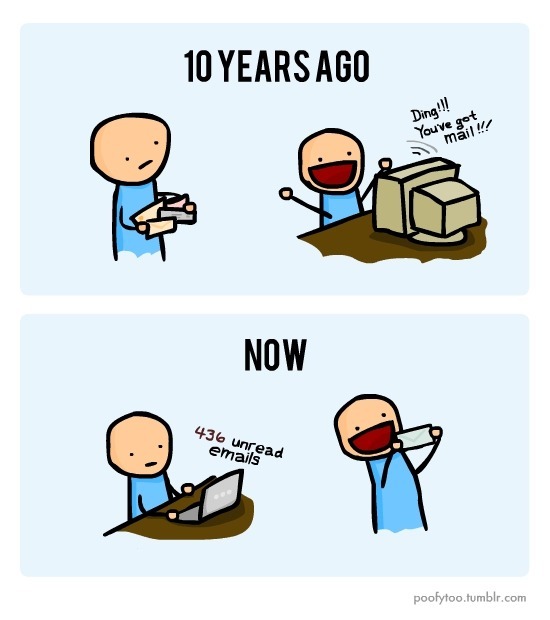 And back then – in the dinosaur age when people’s inboxes weren’t – if you sent an email, you had a larger share of voice. Now, if you sent, say… a Facebook messenger message, you might again enjoy a larger share of voice in that marketing channel. You’ve heard all the talk about how stories make content come alive? Well, it’s true. We’re wired to love stories, and so they tend to break through the noise. This is just another core principle of content marketing coming back again, of course. Content marketing worked because it wasn’t advertising – because it truly rewarded people for giving us their attention. Storytelling tends to do that. Want more people talking about your brand and your content? Then reach out to the people who get people talking: influencers. Partnering with the right influencers (not necessarily the biggest influencers) can make your content and your brand seem more trustworthy. In fact, SOV is often one of the key metrics for an influencer marketing program. 5. 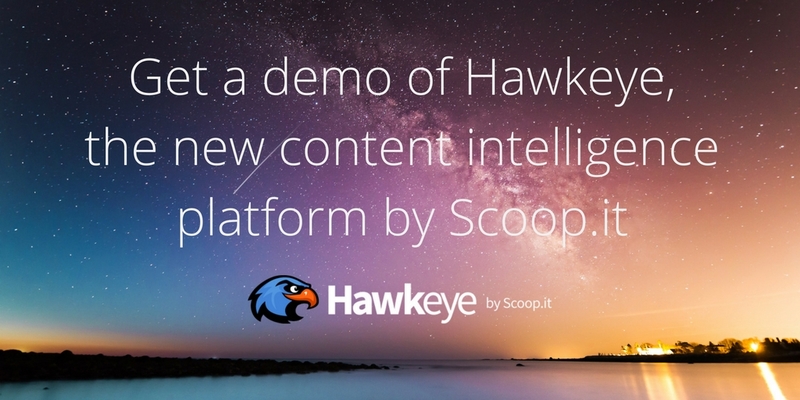 Get smart about which content is performing – and which isn’t. Not all content works. Some pieces of content just fall flat. But every so often, one gets a jaw-dropping amount of exposure. So if you want more of your content to reach more of your audience – and thus expand your share of voice – it only makes sense to use content marketing analytics tools to figure out which content is making a mark or not. 6. Invest in content promotion. In many ways, share of voice is the ultimate metric for content promotion. The whole point of content is to get it read or “consumed” (viewed, interacted with). And the whole point of content promotion is to get the content out so it reaches your ideal audience. Share of voice measures how much of that audience is seeing and talking about your content, and how your content marketing program is ultimately measuring up against the competition. 7. Actively engage with your audience on social media. Are you using social media for customer service? If you aren’t, you should be. Are you thanking people for sharing your content? Applauding any user-generated content? Commenting on your audience’s posts? Generally being human and friendly and… you know… social? We hope so. Because social media is not meant for just broadcasting your content. And actually engaging with your audience is a great way to increase your share of voice, too. Facebook is the clearest and more painful example of the need for advertising right now. Organic reach is basically zero. If you want any kind of meaningful share of voice, you either need to create radically shareable content, or you need to pay for it to get more exposure. (And frankly, probably both at the same time). 9. Just publish like a machine. Or post on social media like a machine. Some very successful companies and individuals do this. And thanks to marketing automation, it is possible. Of course, if you do this to an extreme, you are ultimately just adding to an already cluttered internet. This is not the worst sin in the world, but you, um… aren’t helping. You’re not helping your peers in the industry. You’re not helping your audience. And you’re not helping yourself. Every time we publish – every time we send a message to our audience – they have a response. The response can be good, bad, or indifferent. If we send them 10 pieces of content, and nine of those pieces of content fall flat, then we’ve trained them to ignore us. They’ve come to expect our content to disappoint. So that’s the worst risk of trying to increase your share of voice simply by pumping out more content: Your audience will go numb. And sure enough, there is proof that the more content that’s published, the number our audiences get. Email marketers have experienced this phenomenon for years. They know that the first emails they send in a sequence are super important. And they know that simply blasting out more and more emails is not the way to make more sales or even to hold on to their audience. So what’s the solution to this? Send better content. And by “better”, we mean content that your audience will like (because it meets their needs), and that you will like (because it meets your business needs). Not sure how to do that? Check out our resource section. Does your company measure share of voice? Give us some feedback about it how it fits into your marketing – leave a comment below. 1 Comment on "Share of voice: what it is and how to increase yours"